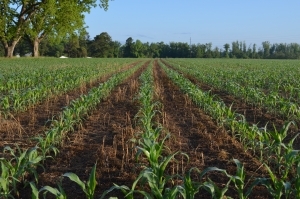 Coastal began in October 1953 as a crop protection distributor of a single product, and in our early years, grew as a distributor and formulator. As farming technology has progressed over the years, Coastal has continually adapted, improved and expanded the ways we serve growers in our region. “We pride ourselves on being true industry professionals who have introduced many innovative technologies over our 60-year history,” says Jim. 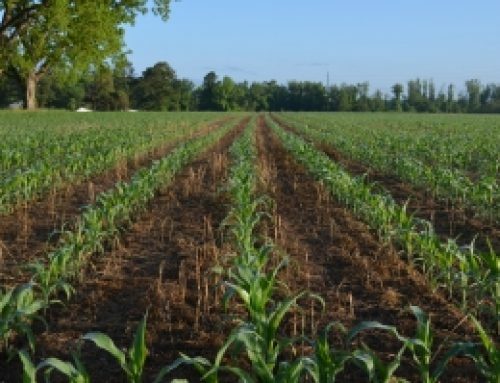 Over the decades, we have become a major retailer and have added application equipment and parts, seed and seed treatments, fertilizer blending, and peanut buying to our lines of business. On this milestone anniversary, we pay special tribute to our founder, JC Whitehurst, Jr. who passed away in April of this year. JC’s guiding principles from the beginning were to treat customers, suppliers and employees with fairness, integrity and respect. We believe those principles – along with offering valuable knowledge, quality products and unparalleled service – are key factors in earning our customers’ trust. 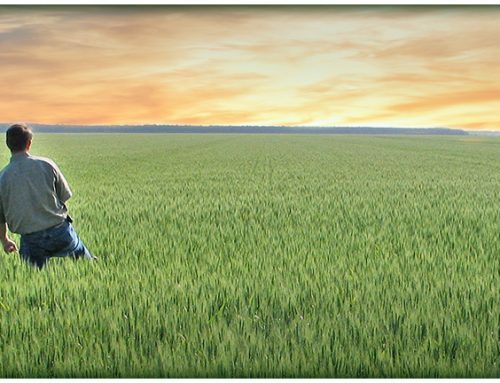 With over 65 years experience in the crop production industry, Coastal AgroBusiness has earned the trust of growers in North Carolina, Virginia and South Carolina by consistently providing quality products, reliable solutions and unparalleled service.